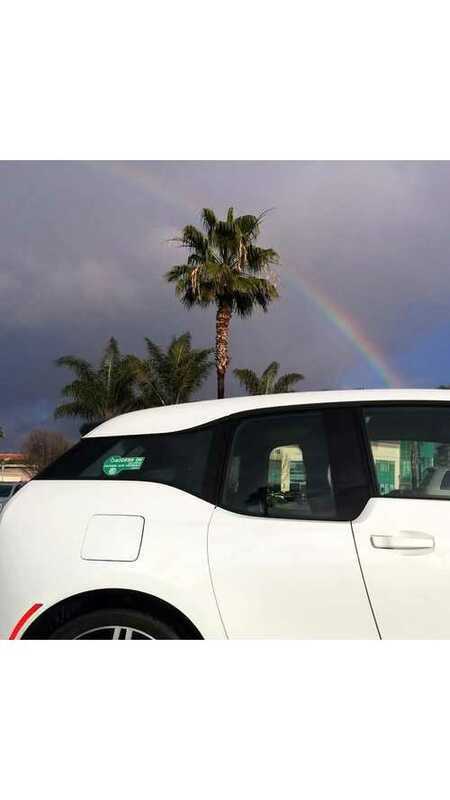 California has forever been at the advent of new technology and supports EVs to the max. This new HOV sticker is just more proof of such. 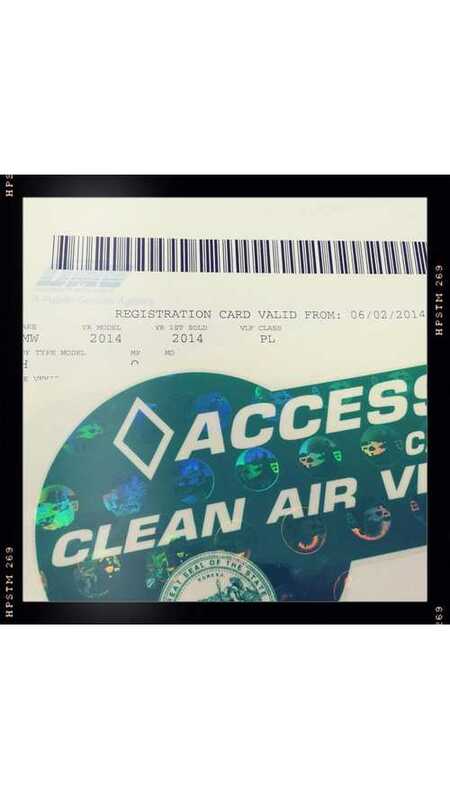 The Los Angeles Metro Board of Directors approved a plan to charge solo motorists in Clean Air Vehicles a discounted toll to use the ExpressLanes (number 10 and 110), which so far were free. 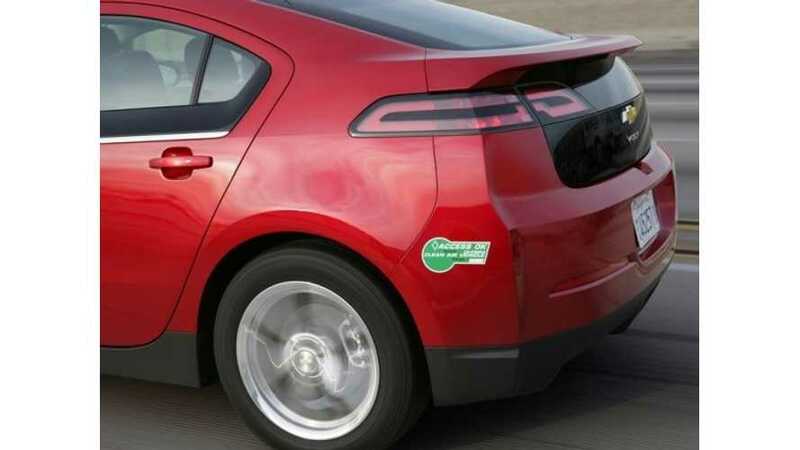 If you live in California, these HOV stickers are highly desirable, so why not learn the right and paint-safe method of application. 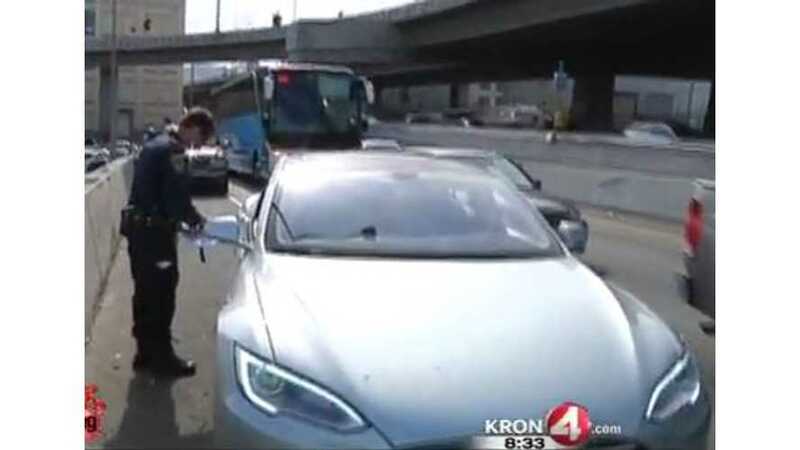 In San Francisco, there's a crackdown on carpool lane violators. 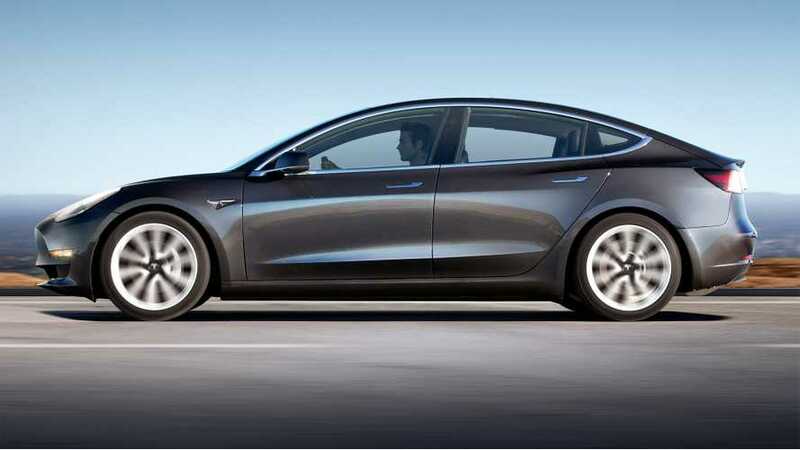 Even this Tesla, which qualifies to use the carpool lane, gets cited for a no sticker violation. With a backlog of 5 weeks of applications, California's green HOV sticker limit of 70,000 has already been exceeded, meaning they're gone. Most likely forever. 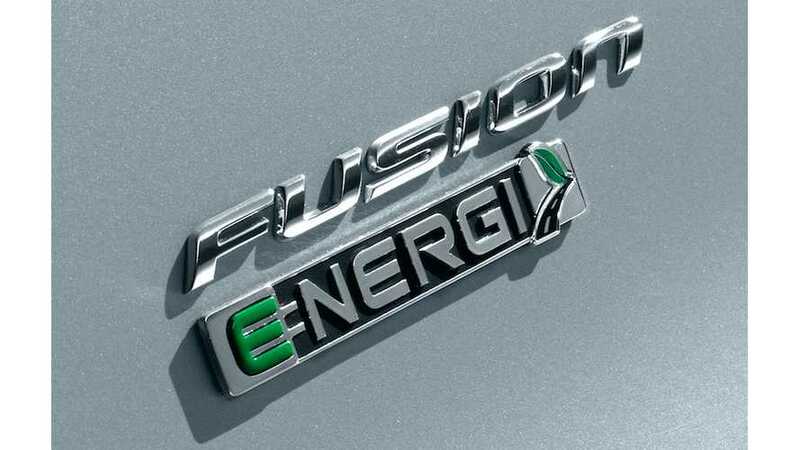 If you are considering a plug-in hybrid, now is the time to act. 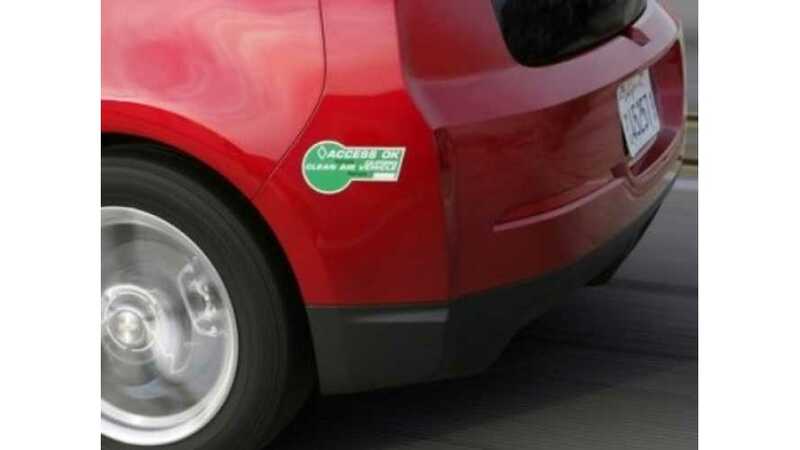 The green HOV stickers are back, but only for a limited time. 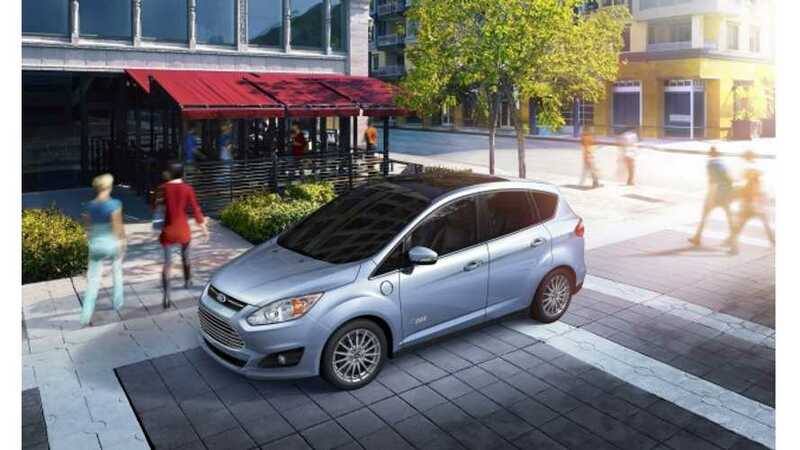 Some good news awaits plug-in hybrid owners and prospective owners in California: the Senate has approved assembly bill AB-2013 with a 25-6 vote on Tuesday. 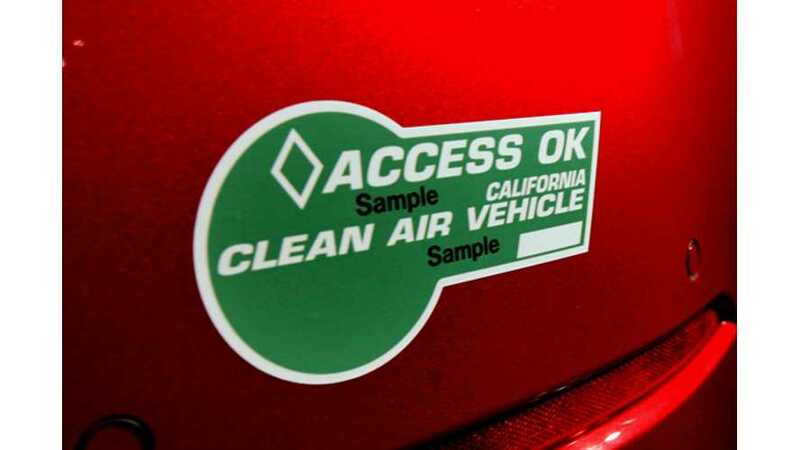 California's green HOV stickers will be gone perhaps before the end of the day. Our source says she handed out sticker #39,122 on Sunday. Only 40,000 stickers have been allotted.